SOLOS was founded in 1987 by JoAnn Chavez and Pat O'Brien who each lost sons to suicide in the mid 1980's. They met each other while attending grief support groups in San Antonio but found that the unique experiences and difficulties faced by survivors of suicide were not being met by any of those groups. This spurred JoAnn and Pat to form SOLOS and the group has been meeting regularly since then. Initial attendance at meetings was sparse but increased as word spread through the community that there was a group specifically tailored to helping the survivors of loved ones' suicides. JoAnn was a frequent guest lecturer and facilitator trainer for the American Foundation for Suicide Prevention, the San Antonio Police Department, and the University of Texas, San Antonio. 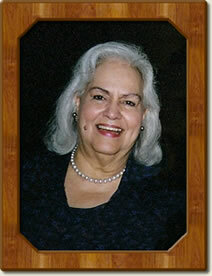 We lost JoAnn on March 31, 2009 after a brave fight with cancer. 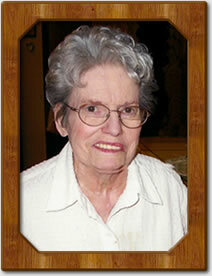 We lost Pat on January 25, 2013. These women dedicated themselves to helping others in the San Antonio area. We continue their legacy of compassionate support to as we give of ourselves to continue helping others affected by the tradegy of suicide. on. SOLOS meets the first and third Wednesday evening of each month from 7:00 to 8:30 at the Ecumenical Center for Religion and Health. Meetings that fall on a Federal holiday are not held. Click on the map below for turn-by-turn directions to the center. please call 911 or the National Suicide Hotline at 1-800-273-8255 (TALK).